Bruins & Habs players will sign and auction their game-worn jerseys from tonight's contest in support of Boston Pride forward Denna Laing in her rehab & recovery from the injury she suffered at the Outdoor Women's Classic in Foxboro. NEW YORK (Jan 19, 2016) – The Boston Bruins and Montreal Canadiens will autograph and auction their game-worn jerseys from tonight’s contest at Bell Centre, with all proceeds going to support Boston Pride forward Denna Laing in her rehabilitation and recovery from the injury she suffered while playing in the Outdoor Women’s Classic presented by Scotiabank. 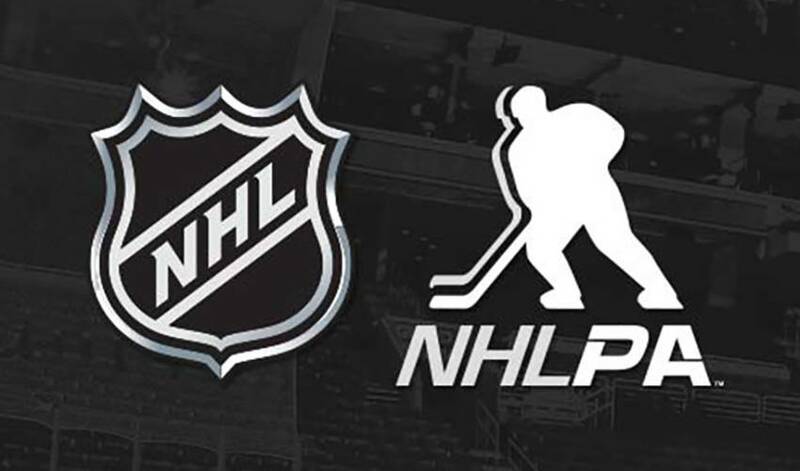 The announcement was made jointly by the National Hockey League, the National Hockey League Players’ Association, the Boston Bruins and the Montreal Canadiens as part of their joint and ongoing commitment to Denna Laing. The Bruins and Canadiens will wear Winter Classic-themed jerseys for this first meeting between the clubs since the 2016 Bridgestone NHL Winter Classic. Each player will sign his game-worn jersey, which will be put up for bid on the League’s official auction site: auctions.nhl.com/DennaLaing. Bidding will begin at 7:05 p.m. ET. Please be advised that auction purchases are not eligible for a charitable deduction, and that auction bidders should consult their tax advisors regarding the tax consequences associated with any purchase.